Itchy, flaky, uncomfortable, irritating and dry skin is no fun. During those long, cold winter months, our skin tends to lack hydration. 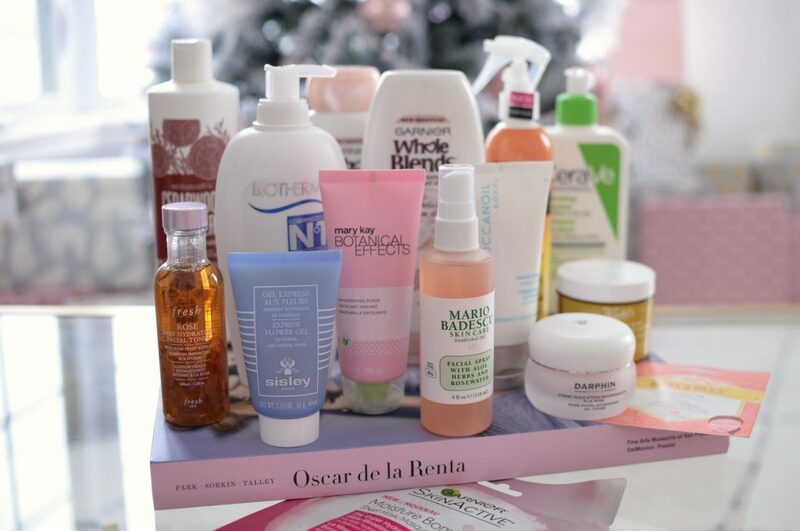 As soon at December hits, start reaching for more hydration, skin-loving products. Put away those lightweight lotions and reach for something richer and creamier. The thicker the product, the more hydrating it’s going to be. Cream products help to create a physical barrier on the skin, which can help trap in moisture. Swapping out your favourite summer staples for something more moisturizing can ensure your skin is glowing from head to toe all season long. If you’re only going to make one change to your skincare routine this winter, swap out your daily foaming face wash for something creamier. Switching your daily cleanser to one with hydrating benefits can be the difference between dry skin and hydrated skin this winter. 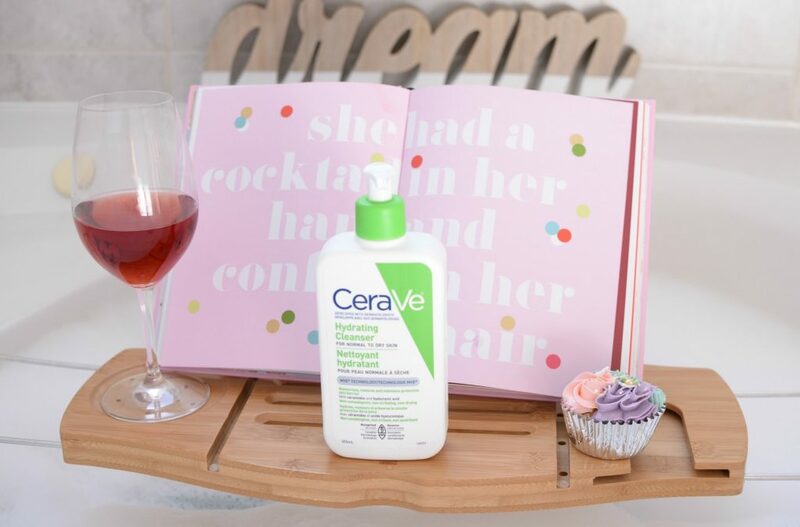 CeraVe Hydrating Cleanser is formulated with ceramides and hyaluronic acid (which holds up to 1000x its weight in moisture), to help restore, moisturize and create a protective barrier on the skin. Its incredibly rich formula creates a decent lather once in contact with water and gently, yet effectively rinses away dirt, oil, impurities and makeup without stripping your skin of its natural oils. It immediately boosts skin with intense hydration, even before your moisturizer. It also helps to calm and soothe red, raw and irritated skin and keeps it comfortable all day long. It retails for $13.99 for 355ml. Although some may think a toner is an unnecessary step, it’s actually extremely beneficial. Not only does it help remove any remaining dirt and grime your facial cleanser may have missed, it also helps to balance your pH levels. 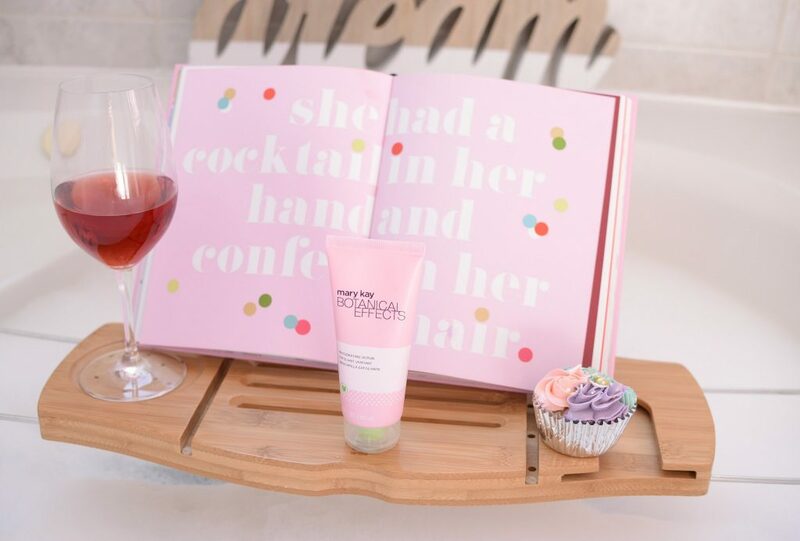 Fresh Rose Deep Hydration Facial Toner not only looks beautiful, it’s actually infused with real rose petals to help remove impurities, refine the appearance of pores and leave skin silky-smooth and soft. It helps to deeply hydrate, while prepping the skin for the rest of your skincare routine. It provides that extra boost of moisture to ensure your complexion stays plump, smooth and supple all day. Not only does it leave skin feeling refreshed and hydrated, it creates a radiant and luminous glow. Rosewater and rose flower oil help to soothe dry, irritated and itchy skin, while nourishing and protecting it. Finally, angelica leaf extract and hyaluronic acid help to immediately add moisture back into the skin and leave it hydrated all day. It retails for $54 for 250ml. Exfoliating the skin, a few times a week, can also be beneficial. A facial scrub can help slough off any dry patches and flakes, revealing fresh, healthy and youthful skin underneath. Mary Kay Botanical Effects Invigorating Scrub is formulated with dragon fruit extract to help fight skin-damaging free radicals, while aloe extract adds that extra boost of antioxidants benefits. The tiny fruit seeds found within, act as little scrubbing agents to gently exfoliate and unclog pores. Its invigorating scent not only helps to awaken the senses but scrubs away any unwanted dry skin. Your complexion is left looking and feeling smoother, with a radiant and glowing appearance. With weekly use, it will help to pull our impurities, all while hydrating and nourishing the skin. It retails for $21 for 88ml. Skin looks dry, dull and damaged without its daily dose of hydration. Sometimes a creamy moisturizer just isn’t enough. A hydrating facial mask can add a touch of radiance back into grey, gloomy skin. Sisley Express Flower Gel Hydrating and Toning Mask is perfect for those with a busy lifestyle and don’t have time to let product sit on their skin for upwards of 30 minutes to see the full results. In as little as 3 minutes, your skin will instantly be brought back to life with a healthy and glowing appearance. It’s enriched with active and beneficial ingredients, such as white lily, roses, sesame and iris, all designed to help hydrate, soften, protect and tone the skin. It immediately removes traces of fatigue and stress, creating a smooth and even complexion. No need to rinse away, allow the rest of the product to fully absorb into the skin. It retails for $193 for 60ml. Although sheet masks may be a little more time consuming and finicky than tractional cream masks, they offer extremely beneficial benefits to the skin. 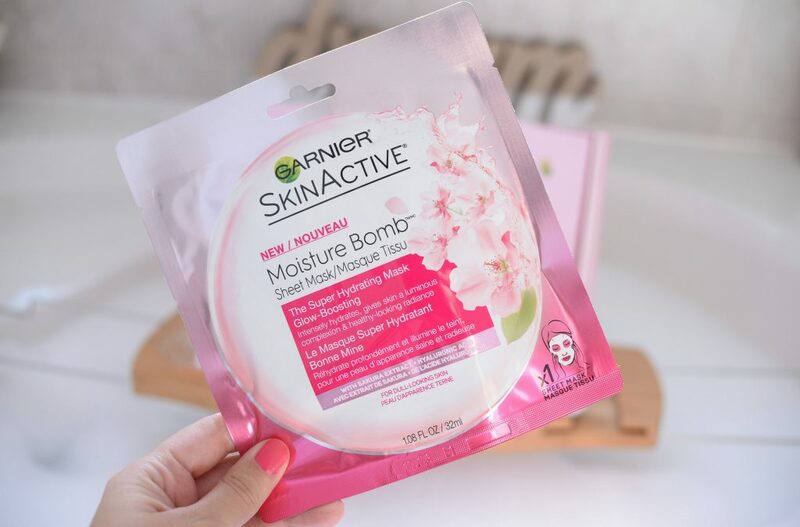 The new Garnier Skin Active Moisture Bomb Sheet Mask is infused with sakura flower extract and hyaluronic acid to instantly provide deep hydration. Its soft cotton material fits the natural contours of your face, ensuring the perfect fit each and every time. Its super hydrating formula penetrates deeply into the skin, allowing every drop of the serum to get fully absorbed into the skin for maximum results. Not only does this help stimulate the skin cells, revitalizing it and plumping it up, it also helps to leave skin touchably soft and smooth. In as little as 15 minutes, its ultra-hydrating formula energizes and gives a slight brightness, almost luminous effect to the skin. It fully moisturizes, without feeling sticky, and its weightless formula ensures it doesn’t clog pores, causing future breakouts. Just healthy, glowing, youthful skin. It retails for $3-$4. 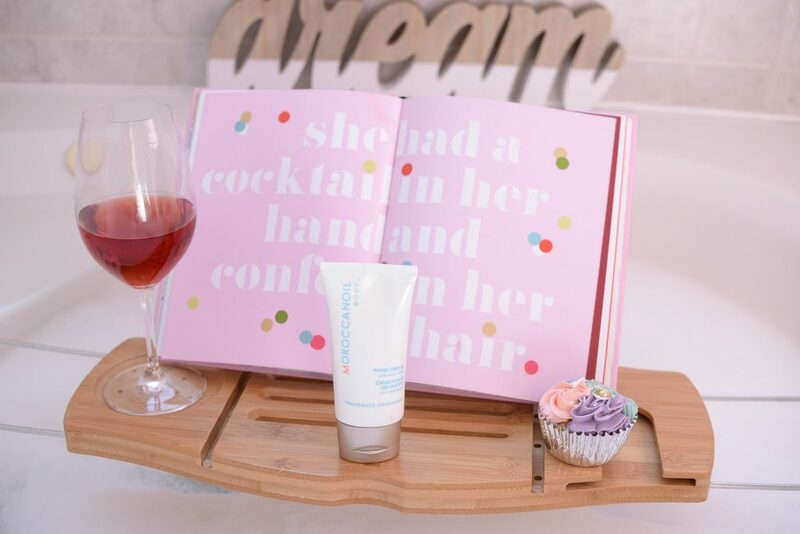 Now that you’ve cleansed, scrubbed, toned and masked, it’s time to lock in all that hydration with a rich and creamy moisturizer. 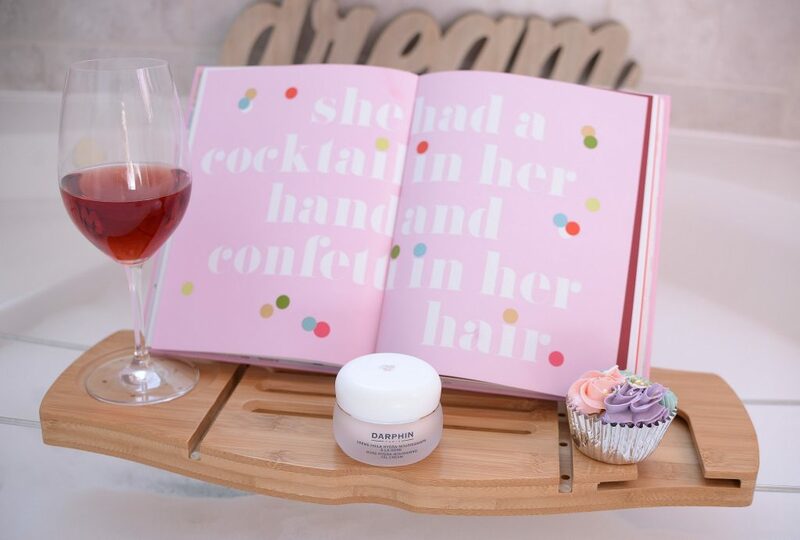 Darphin Essential Oil Elixir Rose Hydra-Nourishing Oil Cream is formulated with a blend of rose essential oils, absolute, flower wax and flower water to leave skin incredibly moisturized. Its unique oil to cream texture not only helps repair skin’s natural barrier, but actually seems to attract hydration and prevent future moisture loss. It instantly helps to heal dry patches, reduces redness and calm the skin. From the very first use, you’ll immediately notice a huge improvement in the youthfulness and plumpness of the skin. It does an amazing job at creating a block between the dry air outside and your skin. It nourishes, hydrates and moisturizes, ensuring your skin stays comfortable all day. It retails for $76 for 50ml. After your moisturizer, if your skin is still looking for an extra drink of hydration, try a leave-on mask. Although the Kiehl’s Calendula & Aloe Soothing Hydration Mask is designed as a treatment mask and only needs to be left on for 5 minutes to see the full benefits, you can actually allow it to fully absorb into the skin, without washing it away. Its formulated with calendula flower petals and aloe vera to help soothe, hydrate and revitalize the skin. It offers a slight cooling sensation, which is quite invigorating and refreshing. Its citrus, almost zesty scent is extremely invigorating in the morning. When first applied, it leaves skin incredibly refreshed and nourished, but if you leave on and allow it to fully sink in, it reveals a softer, smoother, more healthy-looking complexion. It retails for $57 for 100ml. In the dead of winter, a facial spray will not only revitalize the skin, but it can help skin absorb serums and moisturizers better. In addition to being luxurious, rosewater has major skin benefits thanks to its antioxidant and anti-inflammatory properties. 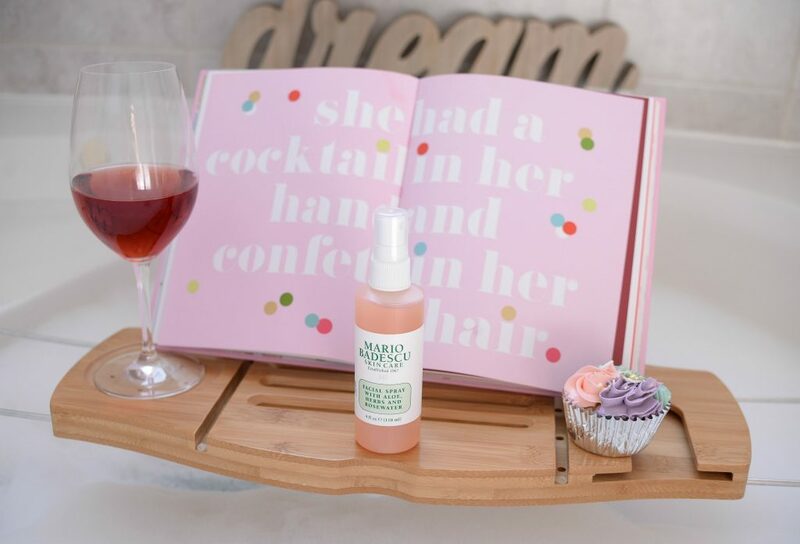 Mario Badescu Facial Spray with Aloe, Herbs and Rosewater can provide a heavy dose of hydration, in both the morning, mid-day, and evening, without interfering with your makeup. It’s infused with herbal and botanical extracts to help soothe and re-energize the skin, reducing skin irritation. It instantly creates a healthy, dewy, almost radiant glow on the skin that lasts for hours. It retails for $15 for 118ml. Hydrated skin starts in the shower. 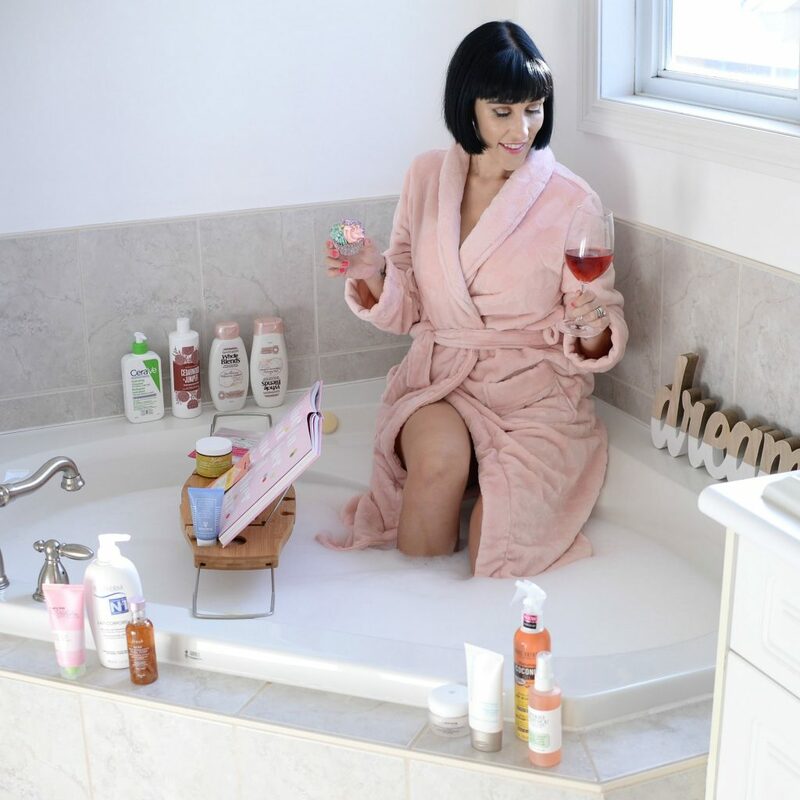 We all know hot water dries out our skin, but that doesn’t stop us in taking long, hot steamy showers and piping hot, relaxing baths in the dead of winter. Try looking for a body wash that contains moisturizing properties. 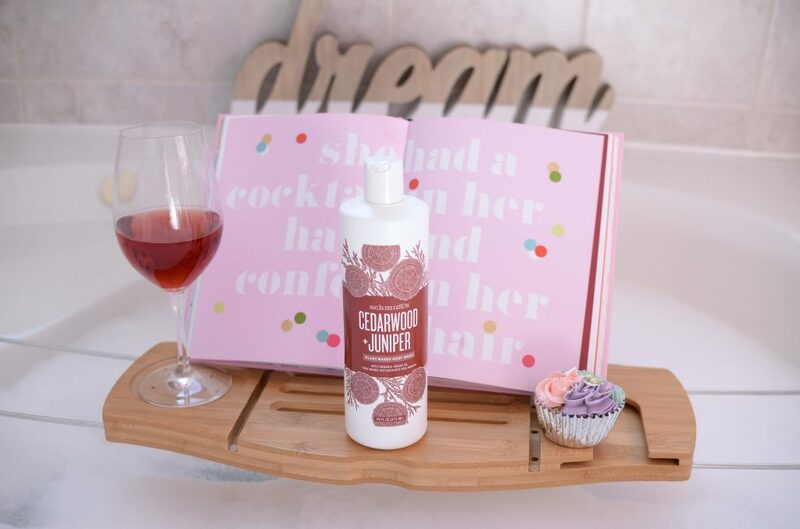 Schmidt’s Cedarwood & Juniper is not only formulated with plant-based ingredients, it also contains organic argan oil that’s extremely beneficial to the skin. Its rich and creamy formula not only gently cleanses the skin, but it deeply hydrates the skin too. It comes to a decent lather once in contact with water, yet rinses clean away. It does an amazing job at leaving the skin silky smooth and soft with an added touch of moisture. Unlike other body washes that are harsh and drying on the skin, this one doesn’t strip your body of its natural oils. Its warm and woody scent is perfect for chilly days and leaves your skin feeling fresh and squeaky clean. It retails for $9.99 for 473ml. While the skin is still slightly damp from the shower, apply a rich and creamy body lotion. Biotherm Lait Corporel Anti-Drying Body Milk is a rich and creamy body milk that helps to instantly smooth and recover skin’s natural satiny appearance. Its triple active formula works to repair flaky skin, restore the skin’s natural protective barrier and helps protect its natural elasticity. Its anti-drying, fast absorbing, lightweight texture is never sticky, oily or greasy on the skin. The milk penetrates deep down into the skin. leaving it fresh and hydrated with a delicate citrus scent. Its nurturing oils help to keep your entire body hydrated and moisturized all day long. It also helps to soothe dry, irritate skin, while calming and diminishing redness. Skin is left feeling soft, smooth and ready to take on the cold. It retails for $34 for 400ml. Hands are another part of the body that get extremely dry in the winter. It’s one area of the body that’s constantly exposed to the elements, and pair that with heavy hand-washing, and your skin is left raw and irritated. Moroccanoil Hand Cream is enriched with antioxidant argan oil, rich in Vitamin E, essential fatty acids, and anti-oxidants, to help hydrate and nourish the skin. With continued use, it improves the overall texture and tone of your skin. 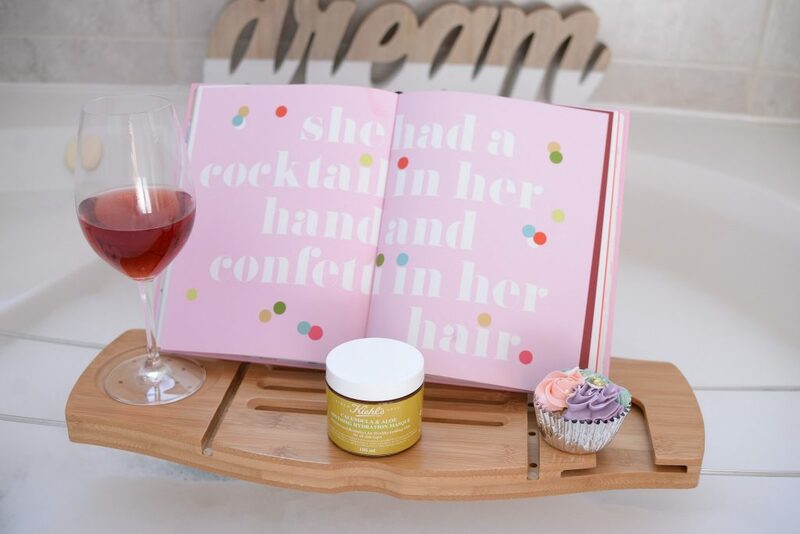 It also features natural emollients, including coco, shea, mango and avocado butters that immediately provide deep moisturization, while increasing elasticity and strengthens the skin, cuticles and nails. Its gel-like texture instantly melts into the skin and penetrates deep into the surface for maximum hydration. Its lightweight formula doesn’t leave hands sticky or greasy and its signature scent leaves you coming back for more. Hands are left feeling soft, supple and conditioned all day long. It retails for $36 for 125ml. If you’re constantly colour treating, heat styling, or over-washing your hair, it can become dry, brittle and prone to breakage. 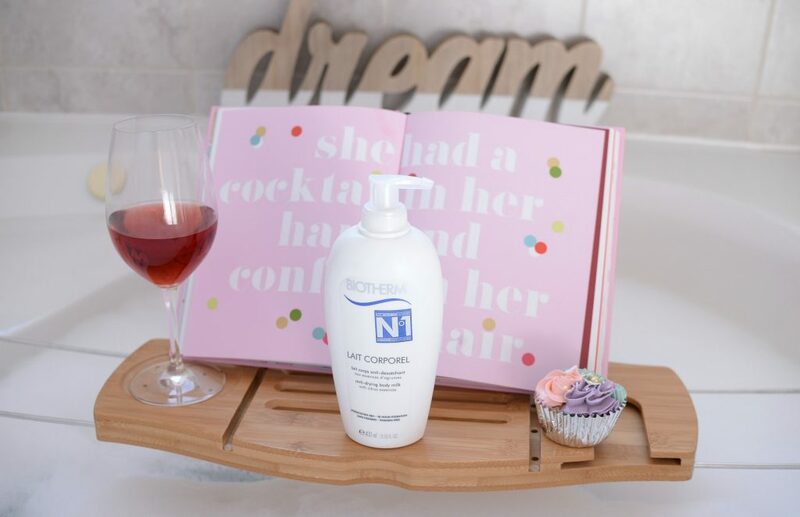 Finding a shampoo and conditioner duo that can help reveal soft, hydrated and conditioned hair is key in the cooler months. 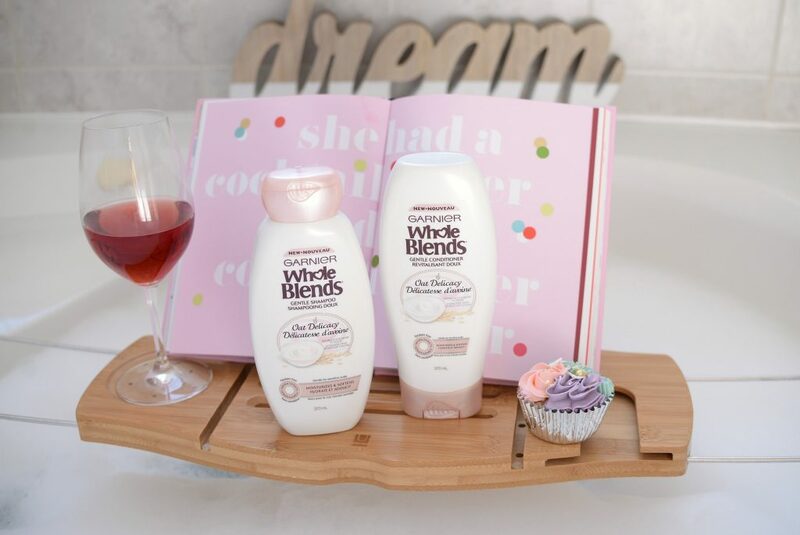 Garnier Whole Blends Oat Delicacy collection features oat milk and rice cream to not only bring your hair back to life but nourish and moisturize it from the inside out. Its soft powdery fragrance is subtle, yet calming, and its rich and creamy formula is gentle on the scalp. It cleanses without stripping your hair of its natural moisture. Dry strands that look limp and flat are instantly boosted with a burst of volume and fullness. It also helps to bring each strand back to strong and silky state. When used together, your hair will become stronger with less damage. Both help to moisturize the hair, leaving it looking full of body, squeaky clean and full of life. It retails for $7.99 each. If you have an extra few minutes in the evening, a leave-in-conditioner can do wonders for dry hair. 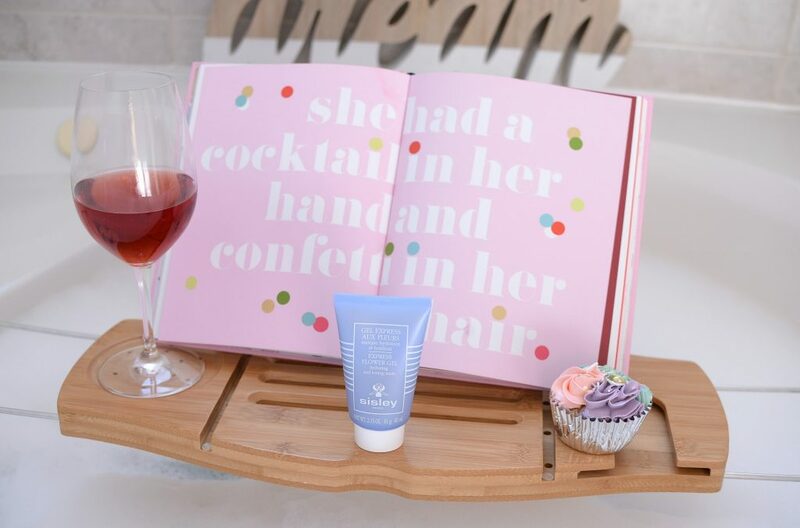 Treat yourself to Marc Anthony Hydrating Coconut Oil Shea Butter Leave-in-Conditioner a few times a week. This will help repair dry, damaged hair while adding shine and controlling frizz. It helps to create smooth strands, while protecting against future colour treatments. It also allows for easy brushing and styling, by detangling the hair and taking care of knots. It adds mega volume and body, while helping to prolong your hairstyle, therefore preventing split ends. 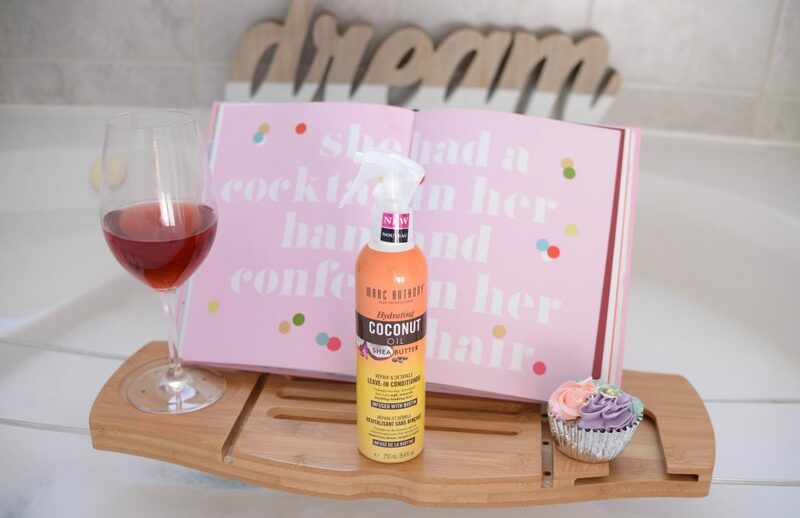 Simply spray onto damp hair, at the roots, and style as normal. It has a fresh, clean, coconut scent that gives the feeling of walking out of the salon at home. It retails for $11.99 for 250ml. 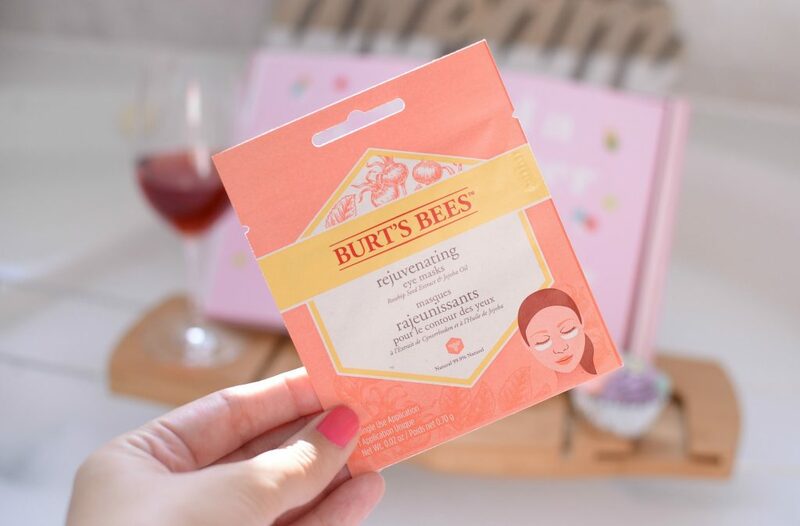 As an added bonus, I thought I’d talk about the Burt’s Bees Rejuvenating Eye Masks. Under eye areas can also get dry, and these rosehip seed extract and jojoba oil single use application masks can help brighten and diminish dark circles, while hydrating. It’s the perfect treatment for late night and early mornings. If your skin is feeling dehydrated, these little masks can instantly boost hydration, while reducing the appearance of fine lines. Its soothing and calming properties are extremely relaxing. Simply place under eyes while lounging and remove after 15 minutes or so. When skin is feeling tired, these do an amazing job at plumping up the skin and creating a smooth surface for your foundation to glide on more flawlessly. It retails for $4.99. 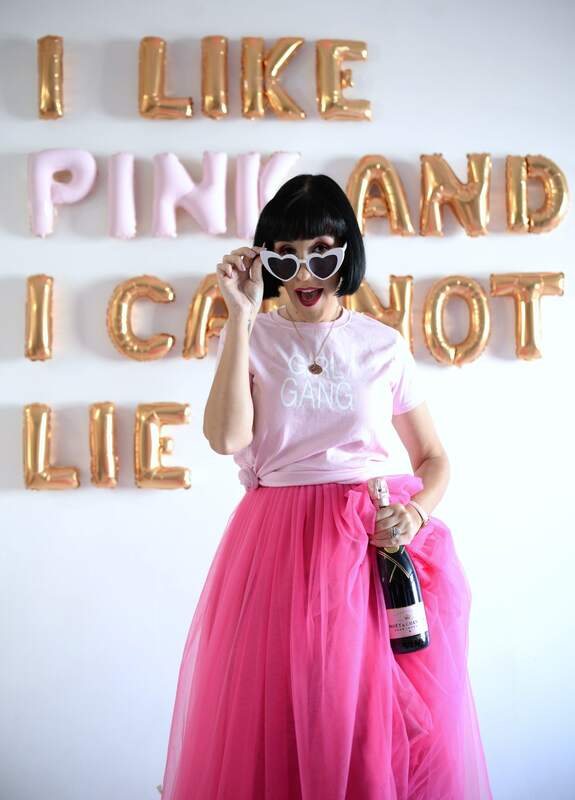 Next Post What Does Your Zodiac Sign Say About You?